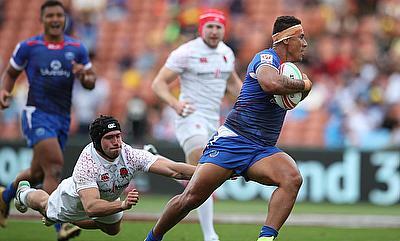 England's defeat to Samoa proved costly as they missed out on the quarter-finals in the Hamilton leg of the HSBC World Rugby Sevens series. 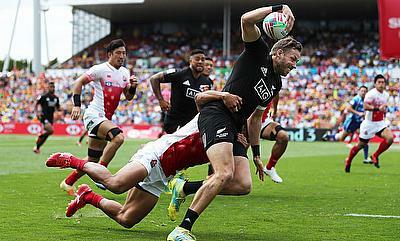 The winners of Cape Town 7s Fiji, Australia, USA, Samoa, South Africa, Scotland, host New Zealand and Canada have made it to the next round while the remaining sides will compete in the Challenge Cup. 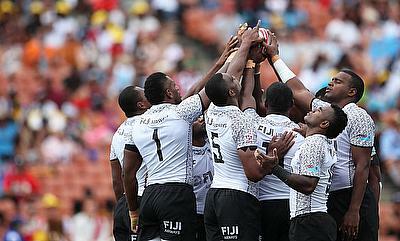 Fiji maintained their momentum from the Cape Town leg and ended up the best placed side in Pool 1. They started with a 54-7 win over Wales on Saturday and followed it with 33-24 and 26-19 victories over Argentina and Australia respectively to finish group stage unbeaten while Australia's 17-12 victory over Argentina proved decisive as they made it to the top eight. Argentina with solitary win finished third while a winless Wales side languished at the bottom. 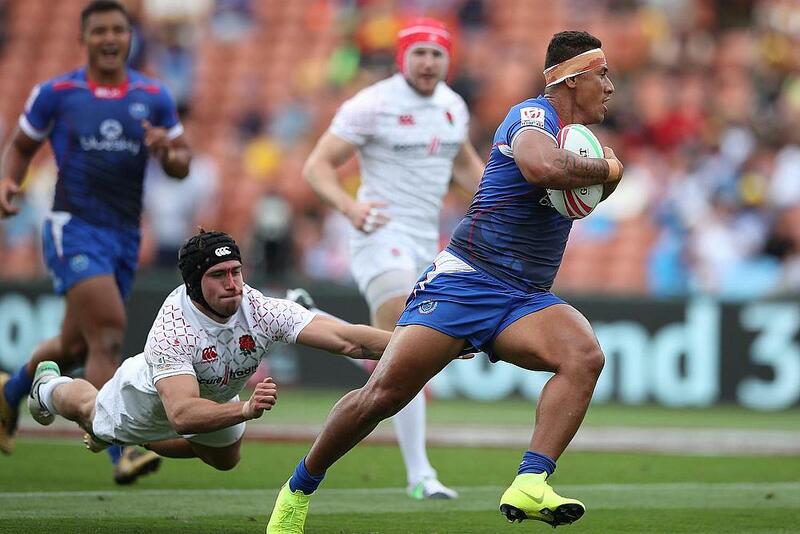 The biggest shock of the day came in the group when England started the round with a 10-12 defeat to Samoa. 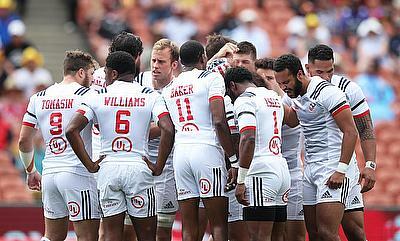 Even though they bounced back with a 36-7 trouncing over Tonga but their 19-7 defeat to USA meant they finished third. While Tonga ended the group stage at bottom, USA and Samoa with three and two victories respectively made it to the knock-out stages. The third group saw South Africa dominating with comfortable wins over Scotland, Kenya and France as they finished the group stage with nine points. With Kenya and Scotland winning their respective games over France, who ended winless the game between the two sides proved decisive for deciding the second best team in the group. However, it was the Dark Blues that emerged 19-10 in the key encounter over Kenya. New Zealand clearly showed their intent and was easily the best team on Saturday as they blanked Japan and Spain with 52-0 and 24-0 victories while a 49-10 win over Canada saw them end undefeated. Canada and Spain began with a 12-12 draw and with both losing to New Zealand and winning against Japan it all boiled to point difference. And it was Canada, who edged out Spain with their 26-0 win over Japan proving decisive.